As winter gets cold and snowy, we begin to more keenly feel the long dark winter days, dark when we leave the house and dark upon our return. 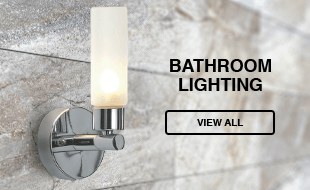 Now would seem as good a time as any to introduce or update your existing porch lighting to keep your home entry way fit for purpose in addition to adding an extra element of security to your home. Porch lighting is a must have during the darker nights, providing functional lighting to allow you to see what you are doing as you or a family member approach your home. A welcoming light will make it much easier to find your keys rather than struggling in the dark. Additionally, porch lighting can help act as a deterrent for those looking to gain unwelcomed access to your home. It is an unfortunate fact that burglaries increase during the long winter nights, with an increased spike over the Christmas period. Effective use of porch lighting can help deter would be burglars enough that they bypass your home. Many porch lights come with motion devices designed to light up when they sense movement in the area. Fitting these type of lights in areas visible from either your home, the street or your neighbours homes will deter anyone from trying to gain access to your home as they will quickly be spotted. These motion sensor lights also work well when arriving home late at night as your pathway is immediately lit up, allowing safe navigation through the garden to your door, without the need to leave the light switched on for prolonged periods. Our simple black porch light is unobtrusive and easily blends in to your porch or garage access points. The frosted glass adds an additional element of style and the dimmable feature means that it can be tailored to your specific needs. Fitted with a motion sensor, this porch light makes the ideal addition to the main access point for your home which is usually exposed to the street. 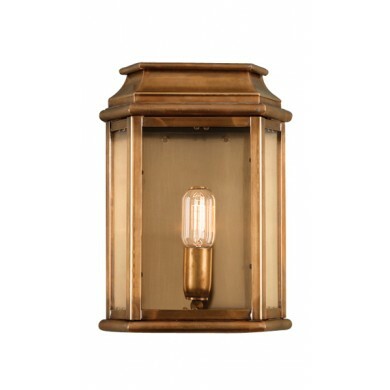 This classic brass wall lantern sits flush against the wall of your porch or patio giving your home a traditional feel with its antique design. Its glass front gives the piece a modern edge when combined with the industrial metal, ensuring it can stand its ground in many settings. This diminutive piece would work well to provide ambience to the darkening evenings in your outdoor entertaining area. 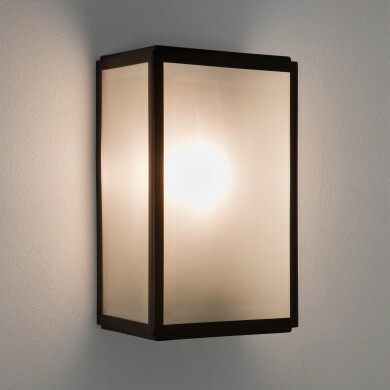 This well priced pair of outdoor wall lights is the perfect introduction to functional porch lighting on a budget. 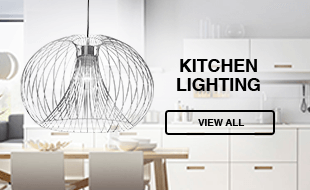 This simple duo will provide ample light for you to find your keys in the dark or could also serve as garden light for any outdoor tasks such as taking out and sorting the recycling. For a larger porch this half lantern provides a modern twist to a classic design. 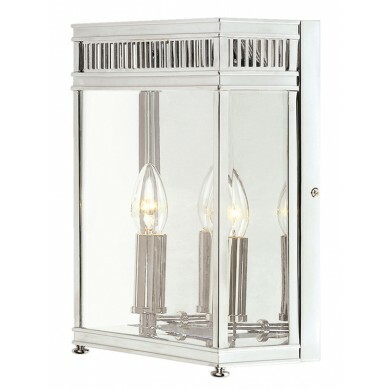 The candle style lamps are reminiscent of era’s passed while the glass casing and geometric detailing at the top bring this piece into a modern age. Ideally this would serve as a centre piece to a illuminate a welcoming porch or entry way adorned with potted plants and hanging baskets. 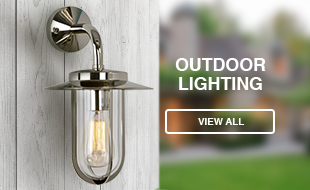 For further ideas on how to include outdoor lighting in your porch, take a look on the First Choice Lighting website, or get in touch with the team to ask for our expert advice or suggestions at any time. Belinda is our marketing guru, graphic designer and all round social media butterfly! As she's a creative soul at heart, she spends her free time making pottery, knitting oversized jumpers and trying out any new 'craft' that she's found online.